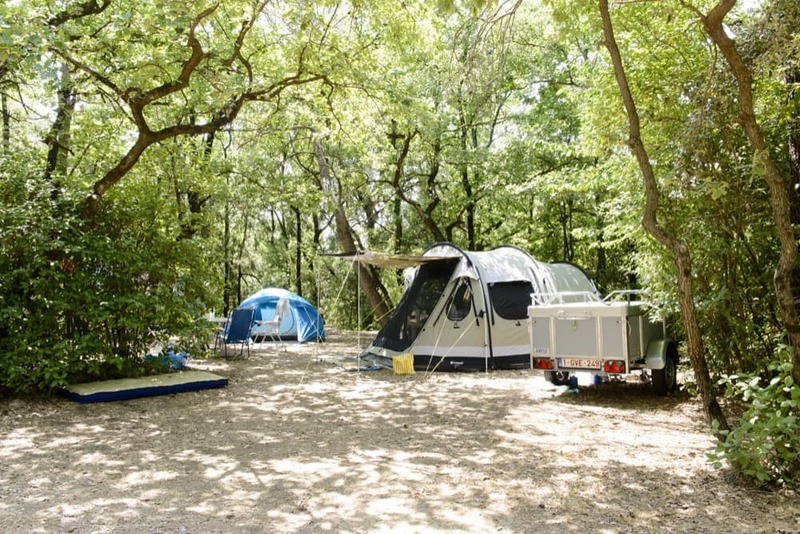 Your campsite in Gard XXL format, in a 3-star campsite with swimming pool. 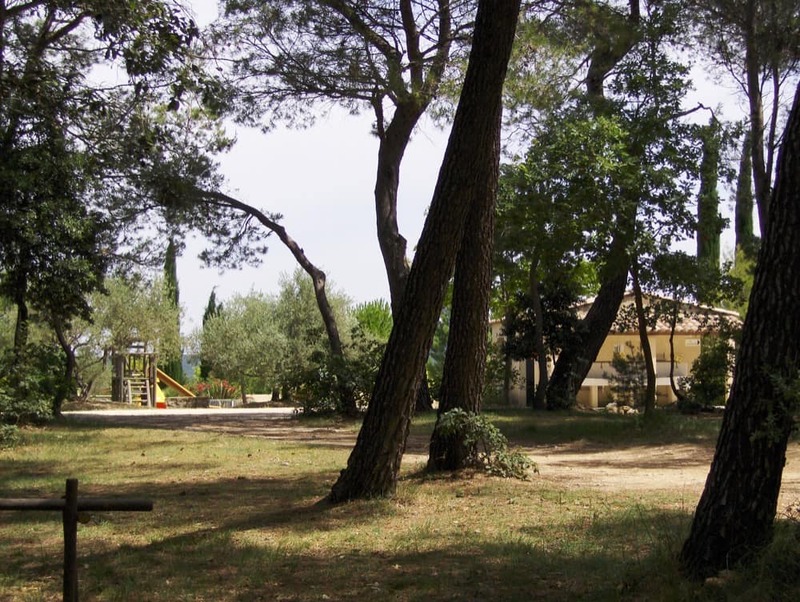 2 moods proposed for the locations: under the pine forest for more shade or semi-shaded. Some locations offer a splendid view of the valley. 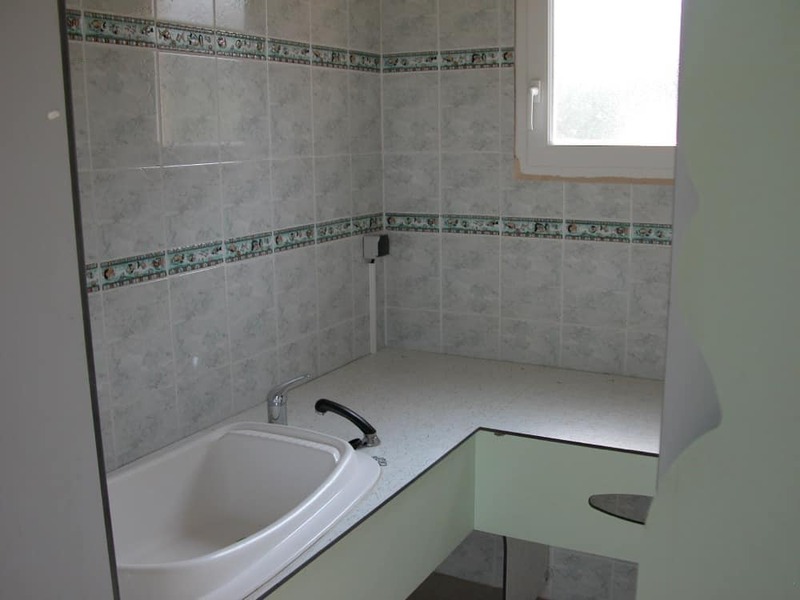 Specify your choice when booking based on availability. 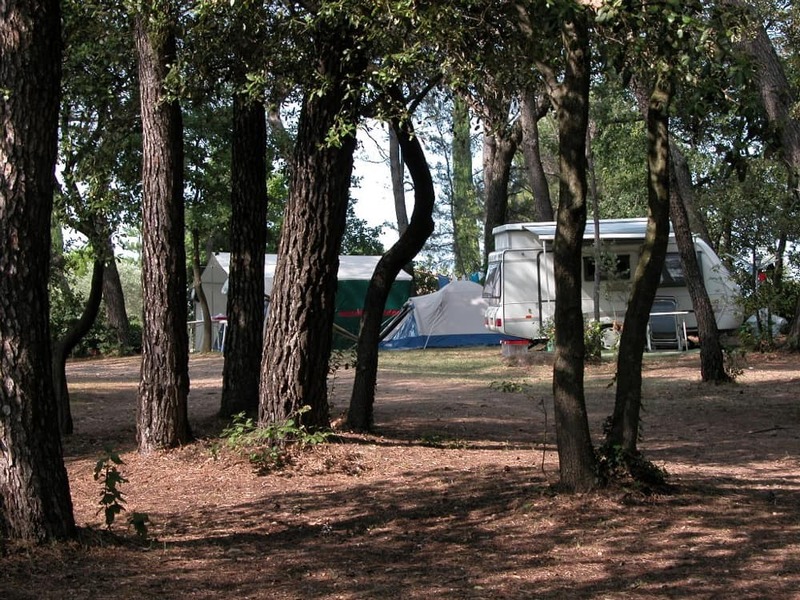 At Les Vistes campsite, your campsite is perfectly integrated with the surrounding nature, under the pine trees overlooking the valley! 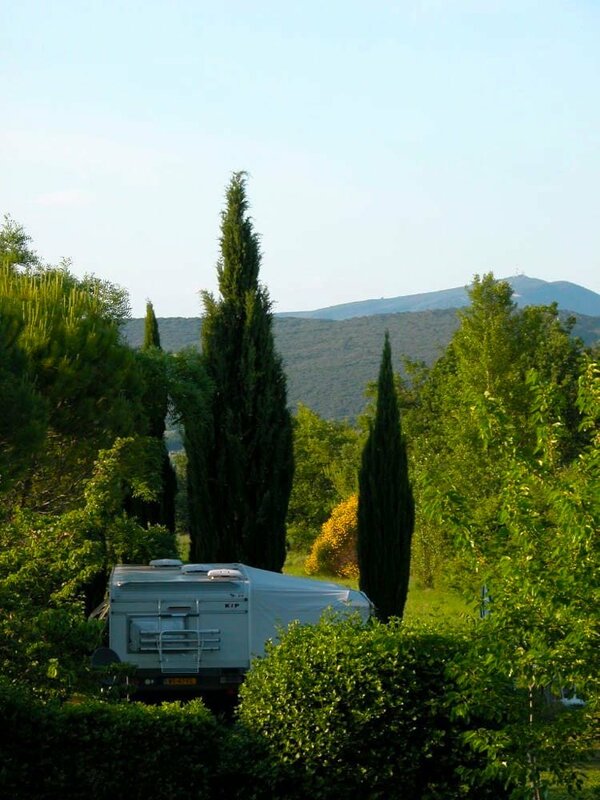 The sites accommodate tents, caravans and motorhomes. Electrical connection of 10A. Everything is done to the Vistes so that your stay in Gard is a peaceful moment with family or friends and in harmony with nature. Our quality approach integrates respect for our exceptional natural heritage. 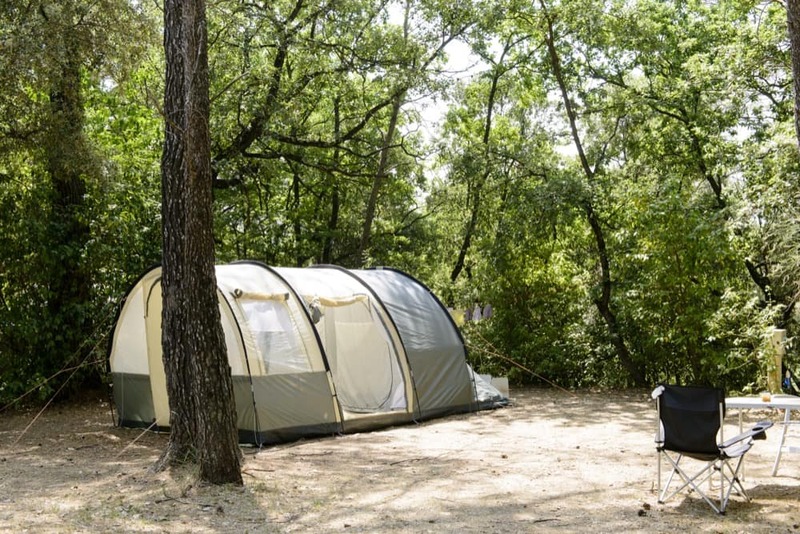 The 35 campsites are landscaped with respect for nature. They can be rented with or without electricity; it is also possible to book a “TOP” style refrigerator. 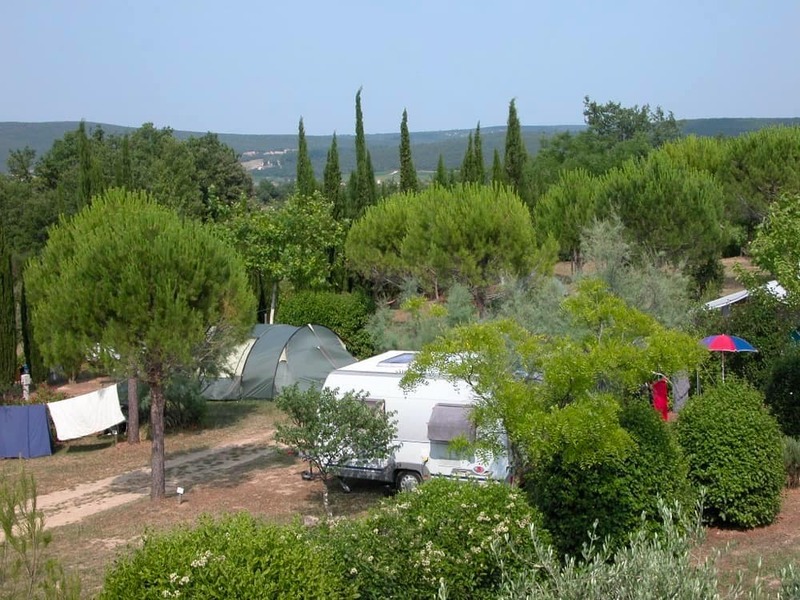 At Les Vistes campsite near Alès, you have the choice for your locations. 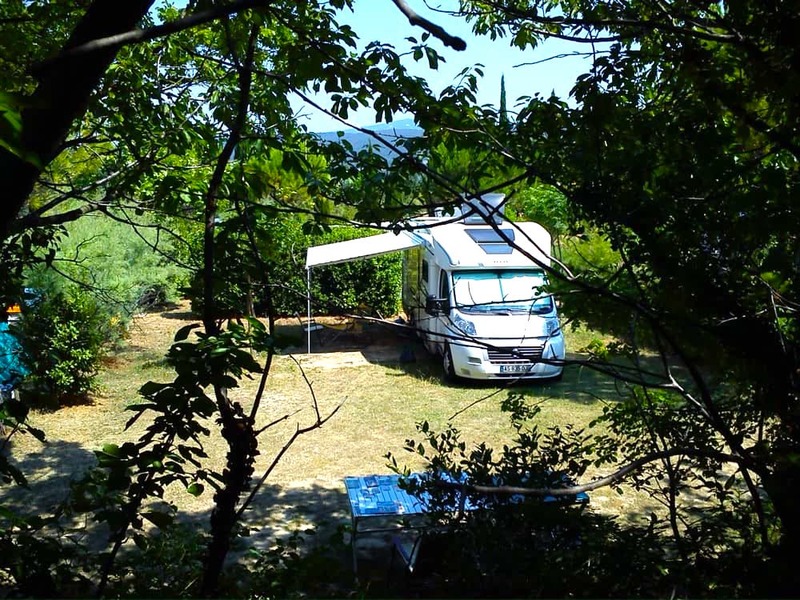 Choose a semi shaded location with a view of the valley (depending on availability). 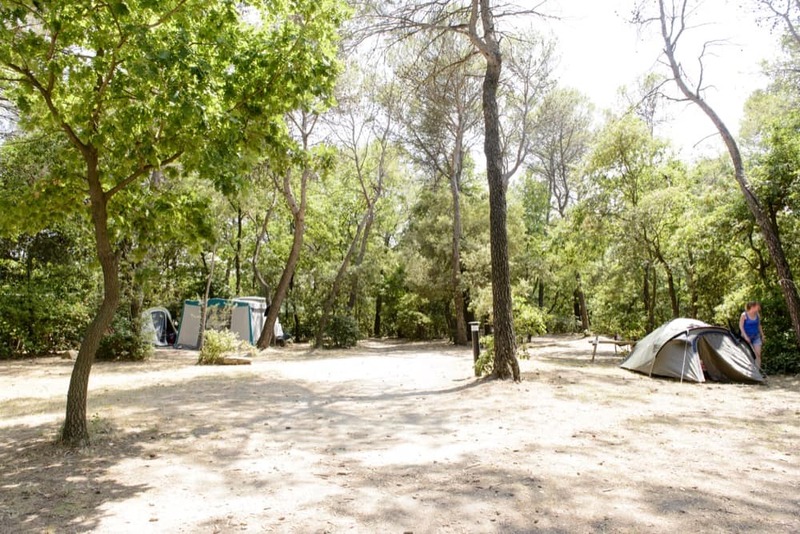 The natural and secure setting of the campsite will be a haven of peace to spend a beautiful holiday in the Gard. 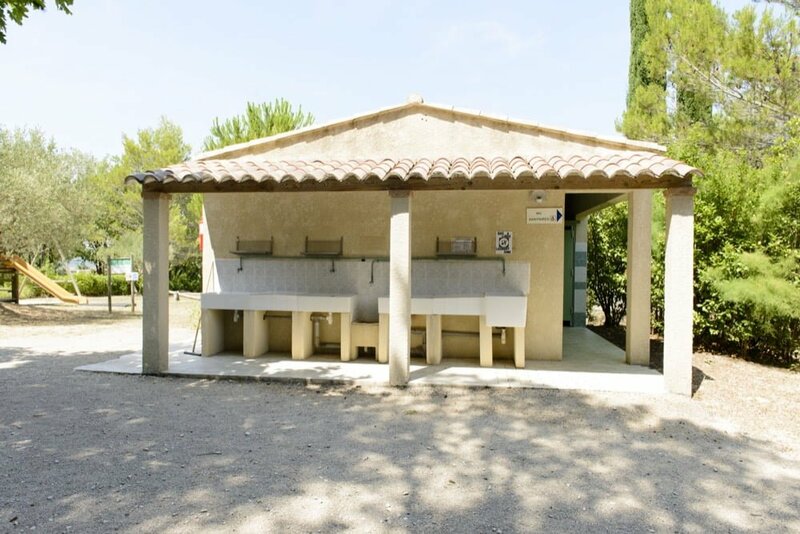 At Les Vistes campsite, you have 2 toilet blocks depending on the position of your campsite. 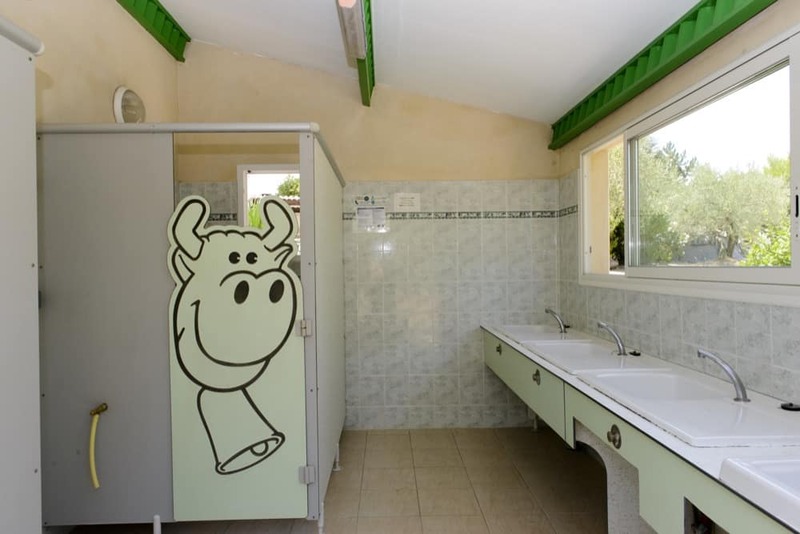 You always have a toilet block nearby. 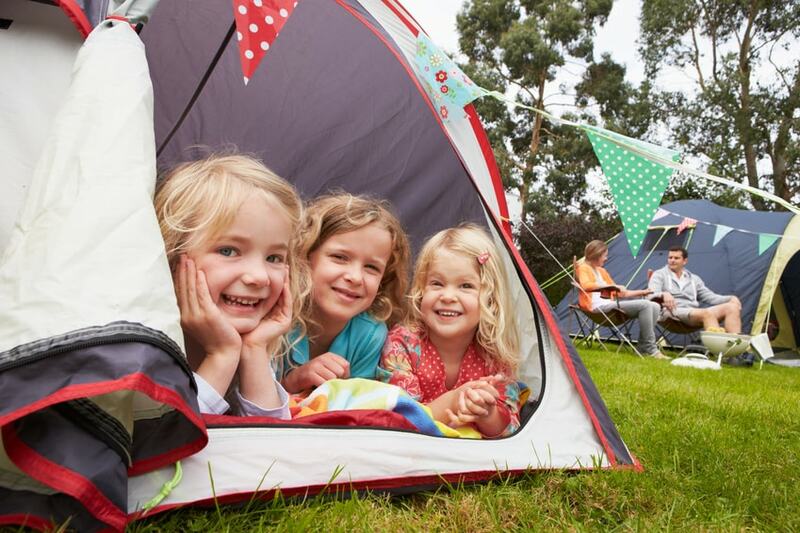 Do you prefer an authentic holiday, tent, caravan or motorhome? 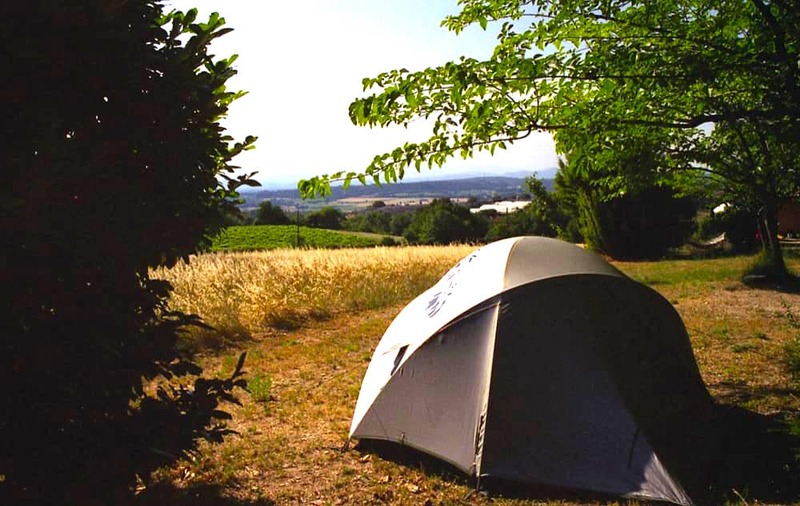 We are committed to maintaining an authentic camping style with large, open spaces, spaces that facilitate usability and communication, rather than square boxes for campers. 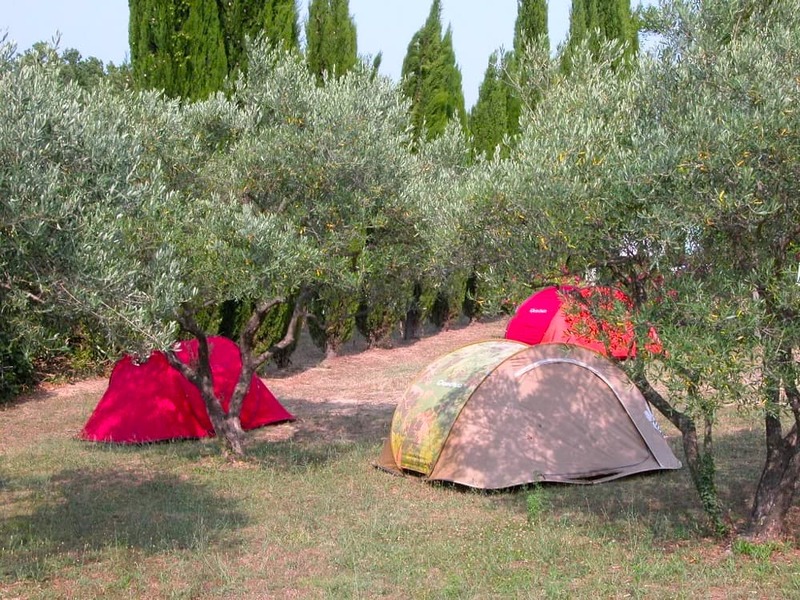 The hedges are natural, the sites are naturally delimited, with some well placed shrubs to preserve the intimacy of the campers.